In this tutorial, you will discuss the differences between these CRSs in more detail. for instance the United States, or Europe. Geographic coordinate systems (which are often but not always in decimal degree units) are often optimal when you need to locate places on the Earth. Or when you need to create global maps. 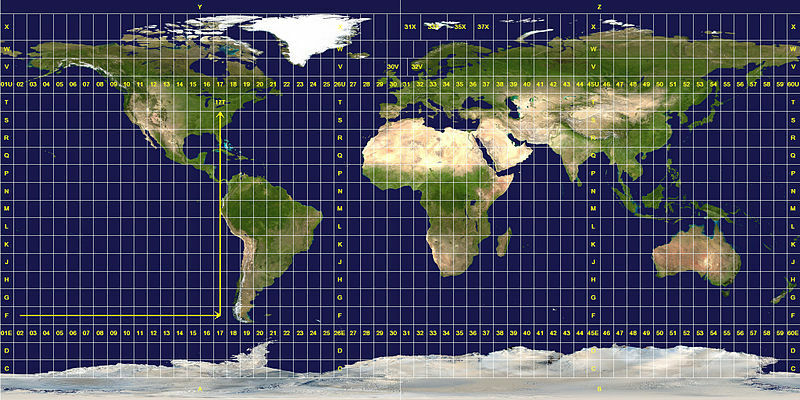 However, latitude and longitude locations are not located using uniform measurement units. Thus, geographic CRSs are not ideal for measuring distance. This is why other projected CRS have been developed. 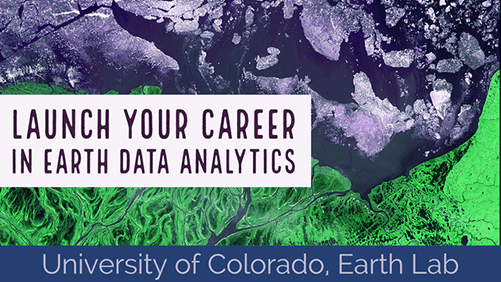 You will review what data projected in a geographic CRS look like. Global map in a geographic Coordinate Reference System. 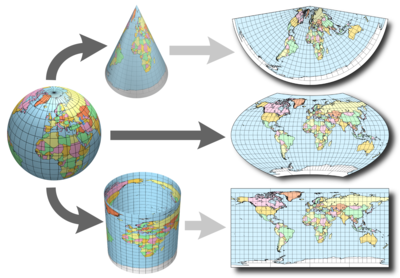 Spatial projection refers to the mathematical calculations performed to flatten the 3D data onto a 2D plane (your computer screen or a paper map). Projecting data from a round surface onto a flat surface, results in visual modifications to the data when plotted on a map. Some areas are stretched and some some are compressed. You can see this distortion when you look at a map of the entire globe. Plot this coordinate on a map. Plot of a single point that is provided for Boulder, Colorado in UTM units. If you spatially project your data into a geographic coordinate refence system, notice how your new coordinates are different - yet they still represent the same location. # View the coordinate values of the newly reprojected data. Map showing the location of Boulder, CO. All layers are in geographic WGS84 CRS. 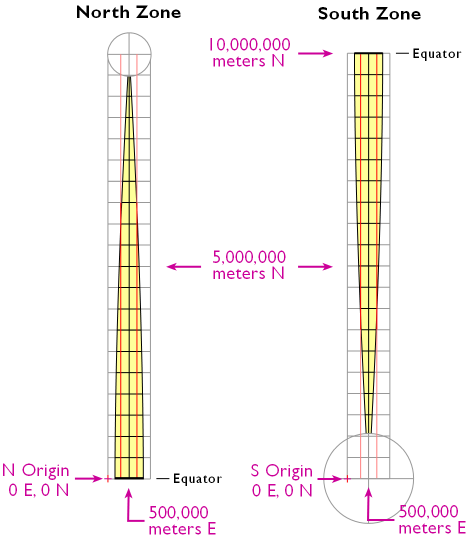 NOTE: All coordinate reference systems have a vertical and horizontal datum which defines a “0, 0” reference point. There are two models used to define the datum: ellipsoid (or spheroid): a mathematically representation of the shape of the earth. Visit Wikipedia’s article on the earth ellipsoid for more information and geoid: a model of the earth’s gravitatinal field which approximates the mean sea level across the entire earth. It is from this that elevation is measured. Visit Wikipedia’s geoid article for more information. You will not cover these concepts in this tutorial. There are numerous formats that are used to document a CRS. In the next tutorial you will discuss three of the commonly encountered formats including: Proj4, WKT (Well Known Text) and EPSG.